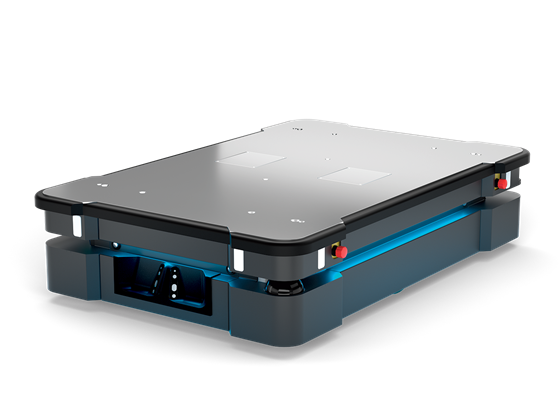 We all know the saying about German Engineering, well here at Bots we have become the UK’s only distributor of Franka Emikas robots and are super excited about what this could do to the UK’s manufacturing sector. 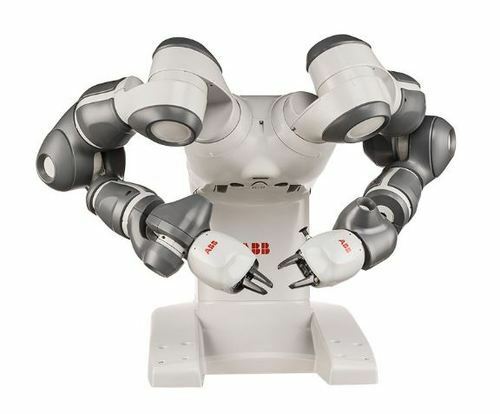 Franka Emika’s Panda robot is the latest advancement in collaborative robots and is the worlds first CE out of the box robot, easy to set up and program, this robot has an integrated interface system controlled via apps to make automation seamless. 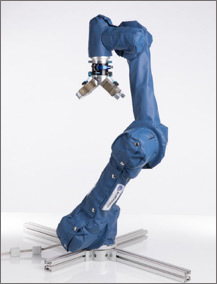 As you can imagine this robot is as intelligent as they come, with 7 axes and sensitivity at each point, this robot can do pretty much anything an arm could do, from picking and placing to following contours, dispensing, chip testing and can also assist the needs of the elderly and sick. Its sleek design and versatile programming makes the Panda the perfect assistance for a variety of tasks. Limiting the risk of error and injury. 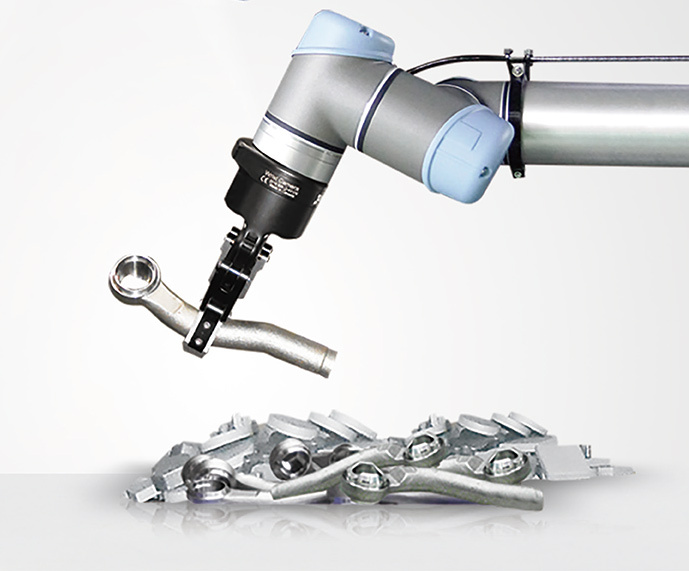 With the UK being a little behind in its exploration of robots, countries such as USA, Korea, Germany and Japan are just a few who are benefiting from collaborative robots. This has resulted in increased productivity. 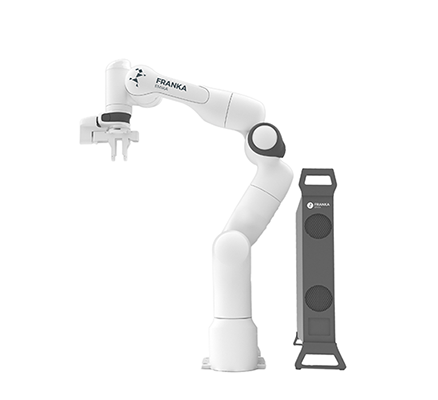 Therefore we are encouraging the use of collaborative robots in becoming distributors for Franka and providing a flexible hiring service which allows manufacturers to test robots like Panda. Hiring Panda starts from as little as £2.70 per hour which is inclusive of delivery and initial training.